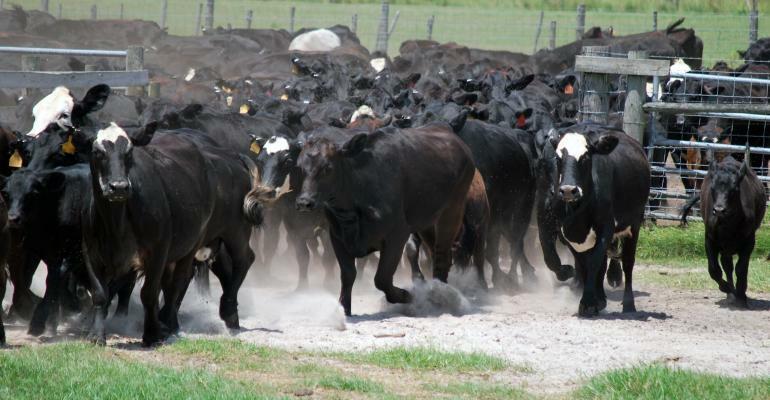 Southeast Farm Press posted an interesting story this week about Brangus cattle that are currently being studied at the University of Florida. The cattle are better adapted to heat than other varieties, which makes them ideal for the warmer climate in the Southeast. They eat better and put on more weight, which improves their marketability. They are also calmer, which means that they are less stressed. You can read more about what their research is showing here. Posted in Climate and Ag in the news, Livestock. Bookmark the permalink. Previous: How do scientists study ancient climates?